The Israelites stood on the brink of the Promised Land. But after leading them through the wilderness for forty years, Moses died. It was his successor Joshua who led them into Canaan, to the battle of Jericho, and what lay beyond. God reassured Joshua that He would be with him in the conquest of the land. 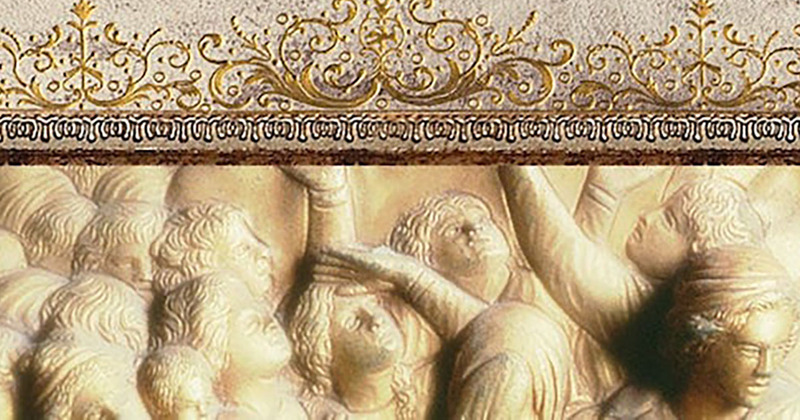 But why did God command the complete destruction of the Canaanites? What should we think of this “holy war”? In today’s message from his video teaching series Dust to Glory, R.C. 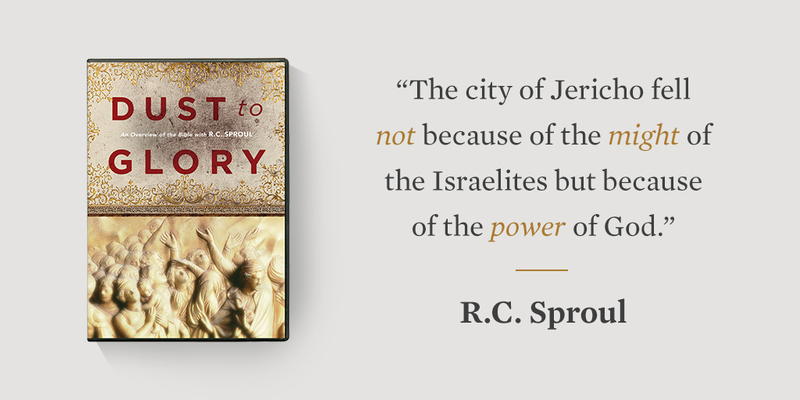 Sproul retells the dramatic story of the conquest of Canaan. God gave the Israelites miraculous victory over pagan cities—in the case of Jericho, with only trumpets as their weapons. God’s command to destroy the Canaanites was meant to preserve Israel as His holy nation and protect the people from paganism. The Israelites’ failure to complete this task as commanded would have drastic consequences.